Female Crime Writers Not Edgy Enough? Psh, Yeah Right. Sophie Littlefield, author of GARDEN OF STONES, breaks down stereotypes about female crime writers and proves that women can hold their own. Try reading THE RETRIBUTION by Val McDermid. 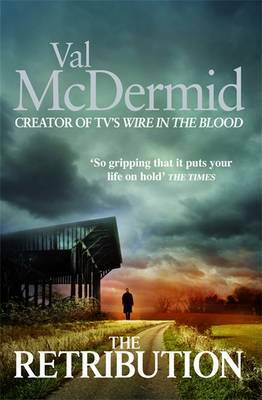 McDermid gets into the mind of Tony Hill, a series character who is a criminal psychologist and shines a high-beam flashlight into the minds of people from every walk of society. 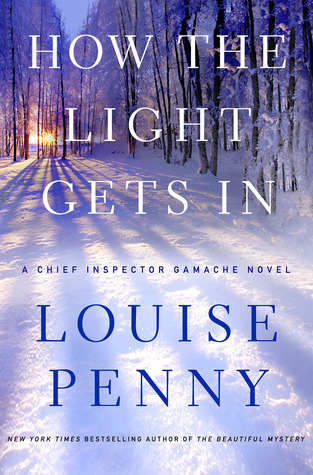 In her Armand Gamache novels, Louise Penny has created a rich cast of male characters that ring true despite the passage of years and the complexity of their relationships. Try HOW THE LIGHT GETS IN if you want to learn more about the inner workings of Gamache's mind. 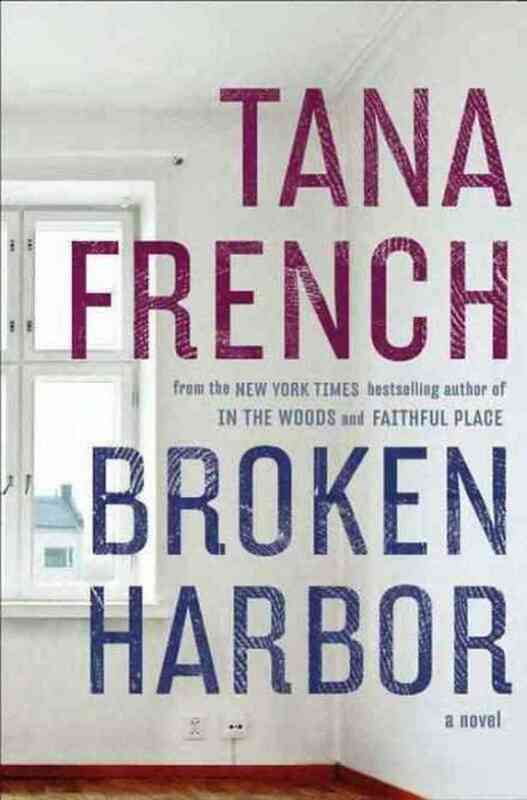 Another effective male protagonist comes from Tana French. French has scored four consecutive New York Times bestsellers and established herself as one of the top names in the genre. Her blunt, haunted detective Mick Kennedy has few soft edges in BROKEN HARBOR. Talk about dark: Gillian Flynn has the distinction of having written a scene that I desperately wanted to turn away from, but couldn’t because the writing was so riveting. Flynn is not afraid to give us the spine-chilling details. Mo Hayder is about as unflinching as a writer gets, but it doesn’t feel gratuitous. Her scenes of both psychological and physical violence are riveting. In one scene, Hayder describes a character cutting off her left arm with an electric carving knife. That is the farthest thing from "delicate." “Women shy away from visceral terror." Lately it seems as though the opposite may be true. Chelsea Cain, Tess Gerritson, and many others write scenes of unrelenting terror that will give the most jaded readers nightmares. 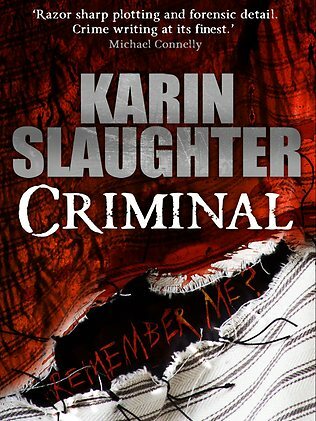 In Karin Slaughter’s CRIMINAL, there's a scene in which a victim’s flesh has been sewn to a mattress, and her eyes and mouth are sewn shut. “They don’t devote enough attention to the procedural details.” (or, “They get the guns wrong”). 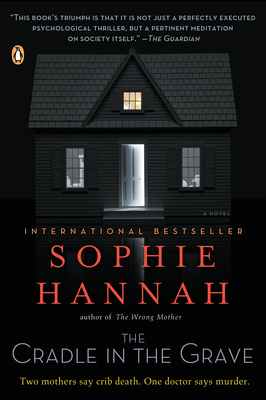 Try Sophie Hannah’s twisty psychological thrillers, with their crack details and perfectly attuned dialog. In THE CRADLE IN THE GRAVE, she shows her extensive knowledge of guns and crime lingo. It pains me to even have to answer this one. I’m even more mortified that the statement came from a man I used to date. 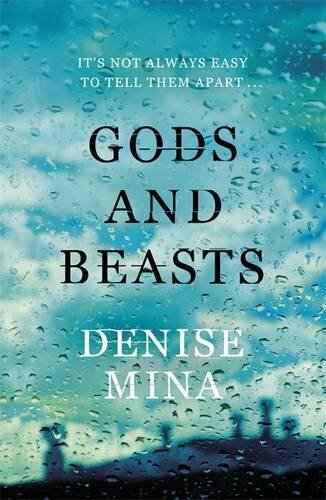 GODS AND BEASTS by Denise Mina is one of the most well-written novels in the genre. Quality is definitely not the issue. Sophie Littlefield is the author of women's fiction, mysteries, and young adult novels. Her upcoming book, HOUSE OF GLASS, is a dark tale based on an actual home invasion in CT. For more, visit Sophie's website and follow her on twitter.